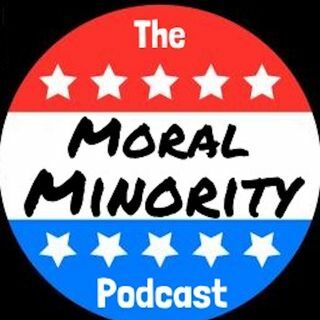 Explicit Episode 3: "Power-walking The Racism Away"
In this Exciting Installment, Marcel Joe-Rogan-Leans Into the Mic, Dan Gives A Heavily Redacted Defense of Liam Neeson, and Your Hosts Look Forward to Life in the Gulags. Virginia Politicos “I Am Spartacus” Moment, but with Blackface? "Full Withdrawal From Syria/Afghanistan by April Unless Something Changes Trump's Mind"
Is David Duke Officially A CIA Asset By Now?